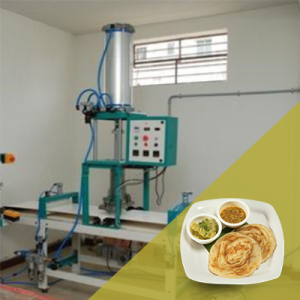 Know More about chapathi making machine, paratha making machine, seva making machine, combo machine, kitchen equipment in coimbatore kerala, and also inside and outside india. 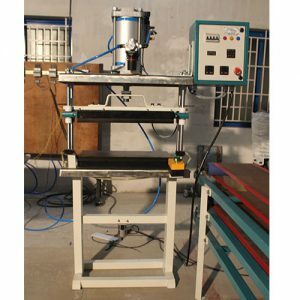 Grisham Machine Manufacturing Industry is a sole proprietorship based company which was emerged in 2013 at Coimbatore in Tamil Nadu, India. 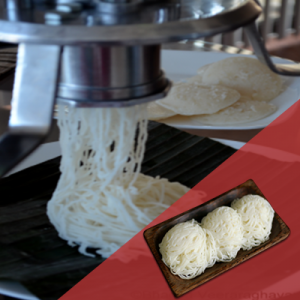 We are the most prominent manufacturer, exporter and trader of Traditional Cooking Machines, Industrial Food Machines, Fast Food Making Machines and many other products. Our Products are highly appreciated by clients for their high reliability, compact design, high strength, long functioning life, less maintenance requirements, sturdy construction and flexible designs. 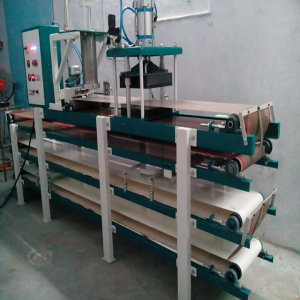 We manufacture these machines by using advance technology and high grade material due to which they are highly demanded by customers. 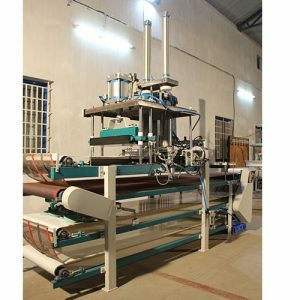 Our factory has a wide range of kitchen equipment products to provide whole kitchen. Our products can be customized, designed and manufactured by customer idea. Our products has warranty period, we will provide the spare parts and solution. Our goods delivered timely, reasonable price and quality assurance. 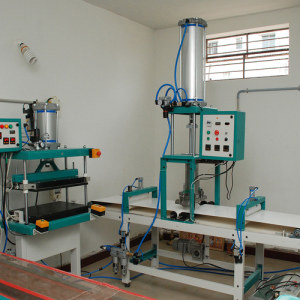 We are one of the leading exporter, manufacturer and supplier of Semi Automatic Chapati Making Machine in Coimbatore. The offered semi automatic chapatti-making machine is widely used in the commercial kitchens in military mess and larger units. 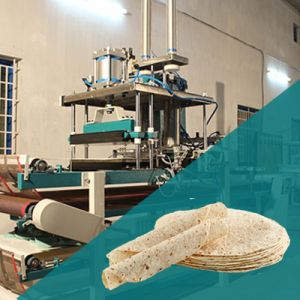 Our semi-automatic chapatti-making machine is made from food-grade raw material, to provide a hygienic cooking. 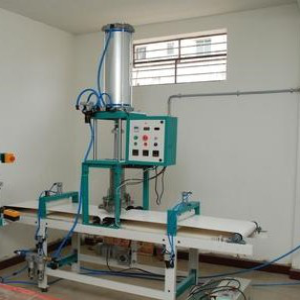 We have manufactured Fully Automatic Chapati Making Machine. 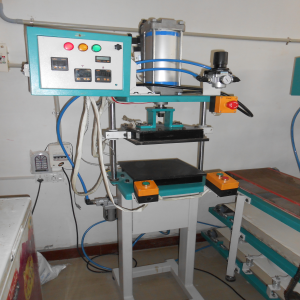 This machine has given much needed relief to workers in the meal preparation department of Institutes, Langars, Hospitals, Schools and College Hostels, Industrial Canteens, Railway & Defense establishments. 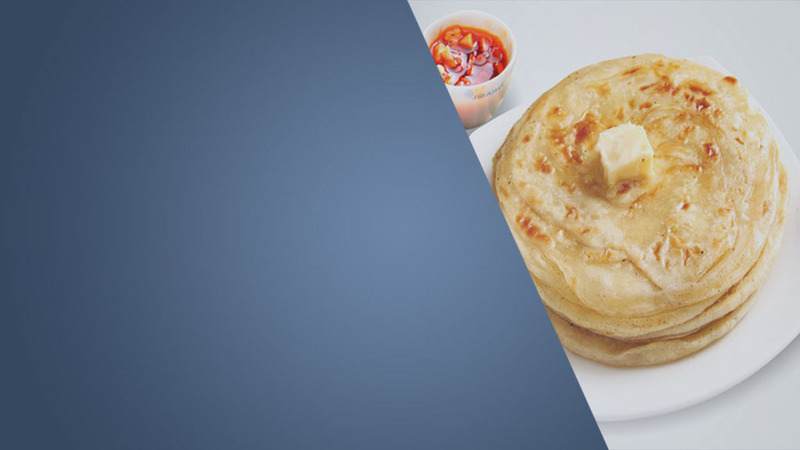 We have manufactured Fully Automatic Paratha Making Machine – Type 2. 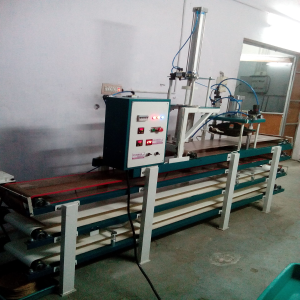 This machine has given much needed relief to workers in the meal preparation department of Institutes, Langars, Hospitals, Schools and College Hostels, Industrial Canteens, Railway & Defense establishments. 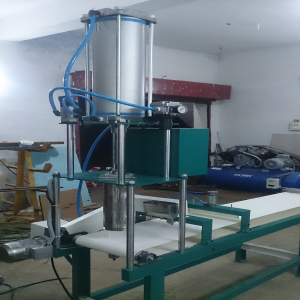 We are one of the leading exporter, manufacturer and supplier of Semi Automatic Paratha Making Machine in Coimbatore. The offered semi automatic chapatti-making machine is widely used in the commercial kitchens in military mess and larger units. Our supplied semi-automatic chapatti-making machine is made from food-grade raw material, to provide a hygienic cooking environment. You’ve read the famous story, or at least had it related to you. A farmer hears tales of diamonds and begins dreaming riches. 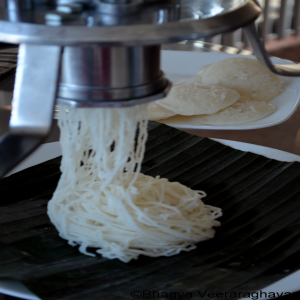 79, Ganesh Nagar, Seerapalayam, Pollachi Main Road, Eachanari (Po, Coimbatore - 641 105, Tamil Nadu, India. © 2019 Grisham Industry. Developed and Maintained by Googler.